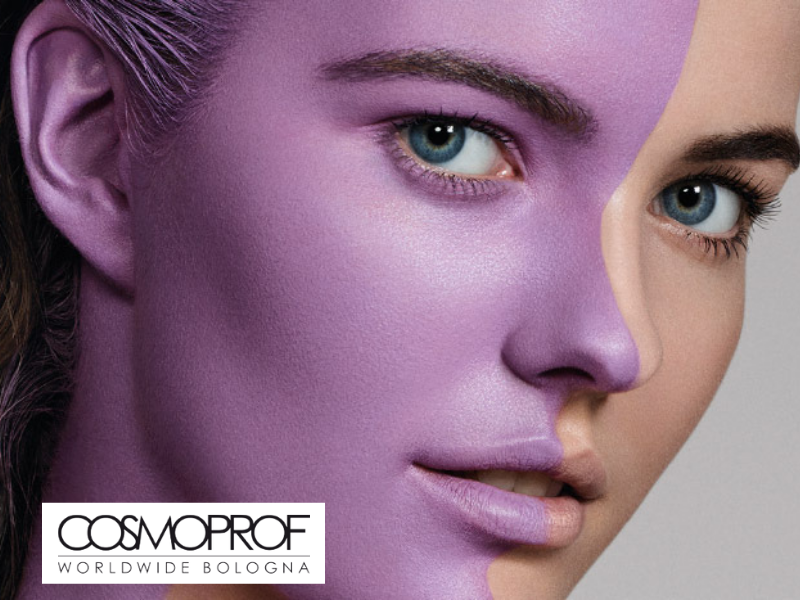 The 52nd edition of Cosmoprof Worldwide Bologna, the most important event in the beauty and cosmetics sector in Italy and internationally for all companies in this sector, has just ended. The presence of over 3000 exhibitors from more than 70 countries and 265,000 professional operators from all over the world highlights the success of this latest edition: these are record numbers that have made Bologna the capital of beauty for five days. The global beauty market is constantly expanding with a turnover of over 11 billion euros: in particular, there was an increase in sales through e-commerce (+22%) and an increase in purchases of men's fragrances (+4.5%). As far as Italy is concerned, according to Cosmetica Italia's 2018 report, the cosmetics market is increasingly competitive and focused on exports. Among the many novelties presented during the event, also this year has been given great importance to the green sector: the exhibition of innovative products with completely natural ingredients but at the same time the creation of eco-sustainable settings have placed the emphasis on environmental issues and on a healthier and more ethical lifestyle. New formulations for face, body and hair, make-up, home fragrance, perfumes and sunscreen, products dedicated to men and children were presented in the pavilion dedicated to "Green&Organic", anticipating the trends of the coming months. Innovation is one of the key words of Cosmopack, the event within Cosmoprof dedicated to primary and secondary packaging, manufacturing, processing and packaging machinery. As per tradition, also this year during the event there were Cosmoprof Awards: the best products, formulations and packaging of the beauty industry were awarded, thus celebrating innovation and excellence. Premi Beauty Industries, the leading Italian company in the development and production of primary packaging for the fragrance, skin care, make-up and home fragrance sectors, of which Stocksmetic Packaging is the exclusive distributor, was awarded the Best Packaging Design Category during the Cosmopack Awards 2019 with the Miracle vase and 3D Inkjet Technology. It is an award that rewards the best product innovations present, based on the judgement of a jury of 28 experts from around the world. The world's leading event for the professional beauty sector and an international reference point for the cosmetics and wellness industry will return to Bologna next year with many new innovations from 12 to 16 March 2020.